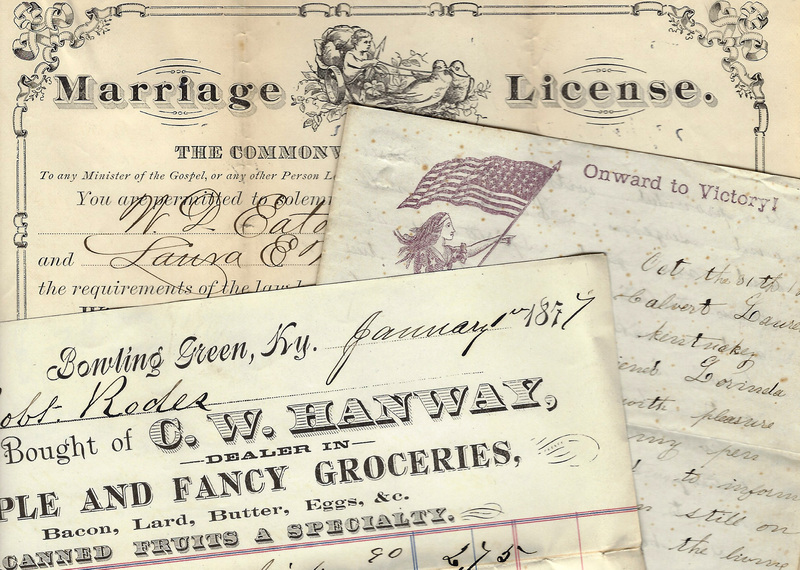 Finding aid and full scan (Click on "Additional Files" below) for Manuscripts Land Grant 235. Original land grant, 22 November 1821, by which John Adair, Governor of the Commonwealth of Kentucky, granted to Joseph Goodman, assignee of John Gorin, Jr., 39 acres in Monroe County. Folklife Archives, Manuscripts &, "Goodman, Joseph (LG 235)" (2015). MSS Finding Aids. Paper 3807.